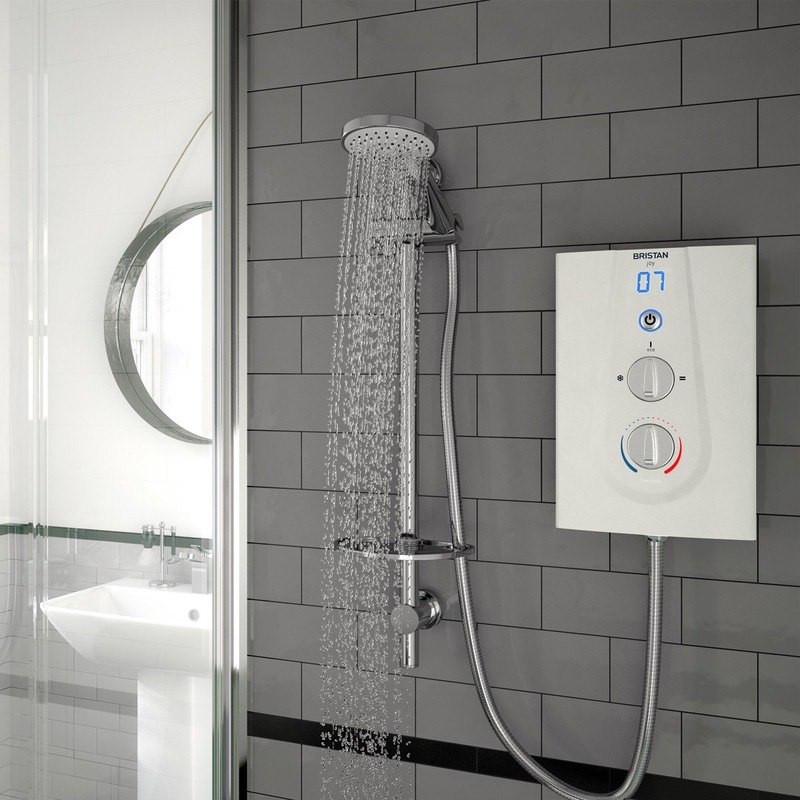 The Gas Centre Limited is an expert in the supply of luxury showers to customers in Birmingham, the West Midlands and the UK. 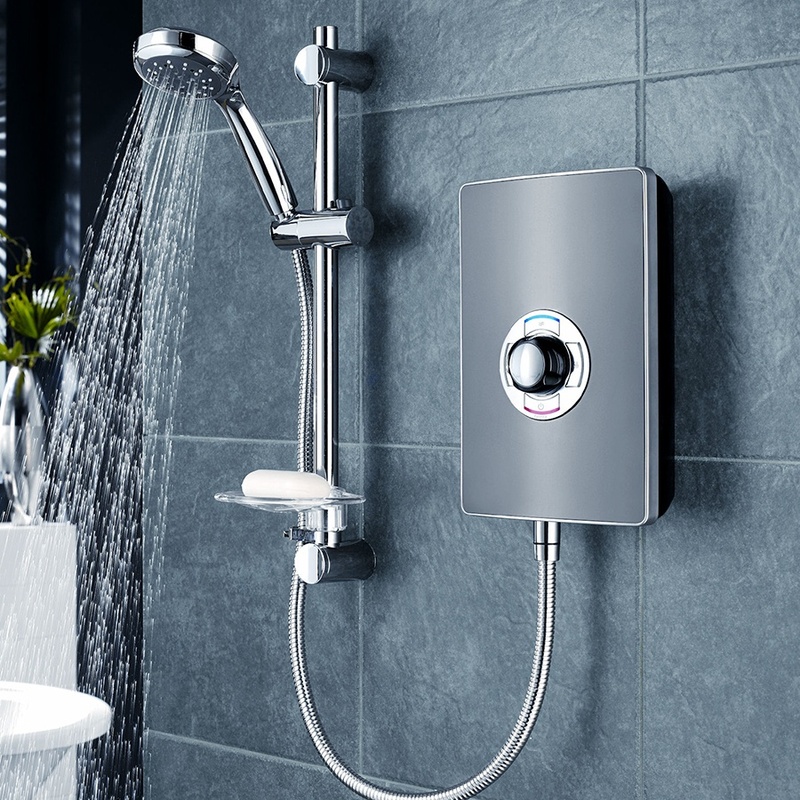 We stock only the finest showers which offer a number of features including quality, style and affordability. Our stock range is chosen specifically from many of the UK’s leading brands and gives our customers the opportunity to have a luxurious shower installed in their home. 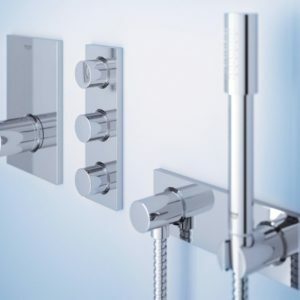 To find out more about our extensive range of luxury showers from Birmingham’s premium supplier and to find out how to contact us for prices and availability, please click on one of the links below.